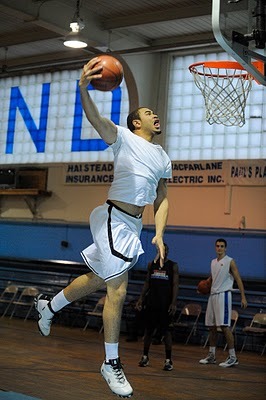 Tuesday, September 5, 2010--Grandy Glaze of Toronto, Canada, who has committed to attend UNLV, dunks during practice. Tuesday, September 5, 2010--Angel Nunez, who has verbally committed to the University of Louisville, dunks during practice. 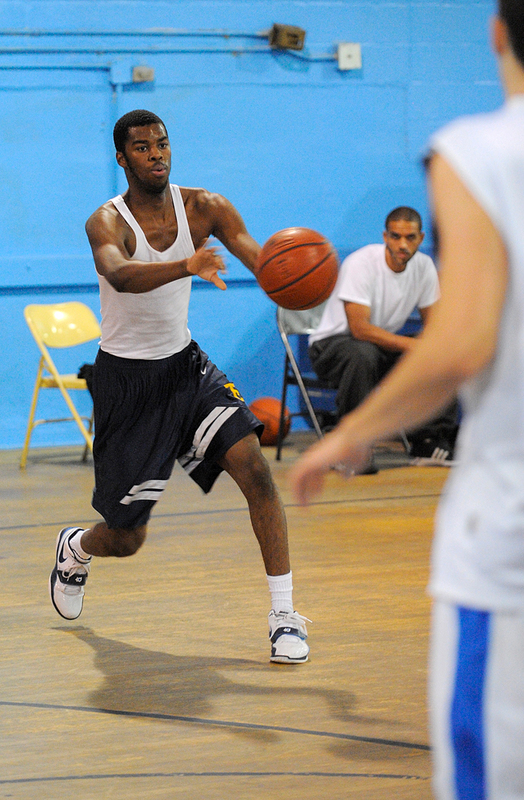 Tuesday, September 5, 2010--Sam Cassell Jr., son of form Boston Celtic Sam Cassell, passes during a scrimmage at practice.